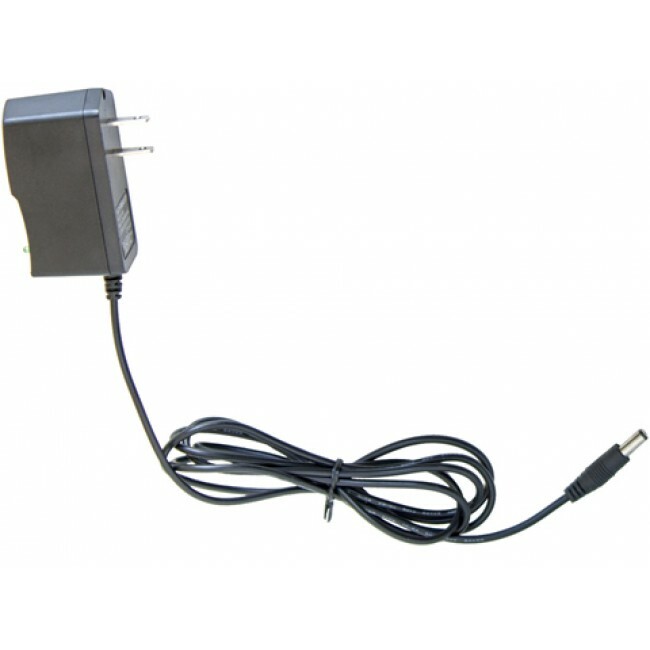 If you do not want to rely on the battery and/or want quicker access to your Biometric Series (HDX-150, HDX-250, CDX-250 etc) safe, then you need the AC adapter. As long as there is power, the AC adapter will keep your safe ready-to-go. 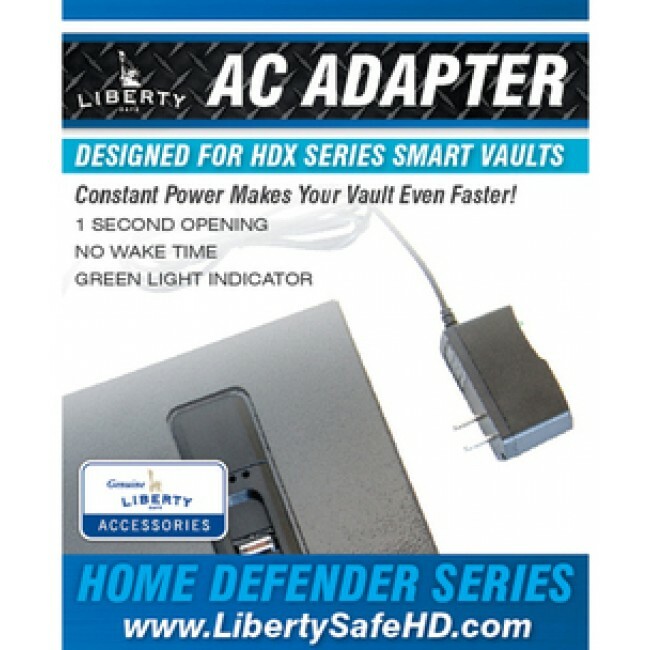 With the AC adapter properly installed, access to your safe decreases less than one (1) second. Decreases opening time for these models from less than 2 seconds to less than 1 second.